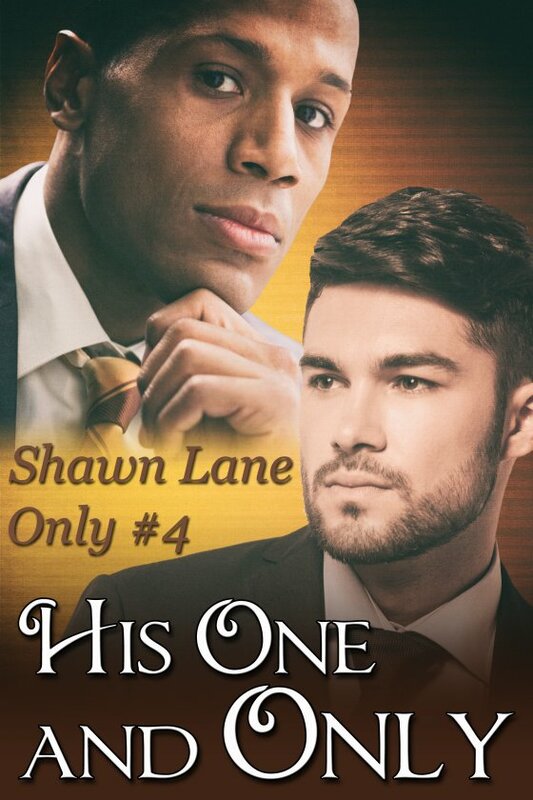 His One and Only by Shawn Lane is now available! The moment Drew Richards spots gorgeous workaholic lawyer, Mark Stevens, at a party, he is intrigued. Though rebuffed at first by Mark, a persistent Drew convinces the man they can be friends. Drew left his job as an art teacher to help his parents with their gift shop when his stepfather fell ill. It’s at a coffee shop by the store where their friendship begins. After the death of his partner, Mark buried himself in work, a habit he can’t seem to break himself of … until he meets Drew. The short, dark haired Drew is cute in a pixie sort of way, not Mark’s usual sort, but he finds the man too appealing and before he knows it they become more than friends. Mark’s been out of the dating scene for a while and can’t help but make a few missteps. Drew is looking for serious commitment. Can he become Mark’s one and only?